Posted: Thursday, October 13, 2016 10:11 pm | Updated: 9:19 am, Fri Oct 14, 2016. It took Brentwood less than 50 minutes to dispense of Wilson Central Thursday night, using the comfort of the home gym to score a lop sided 25-13, 25-7, 25-5 sub-state win and advance to the state tournament for the 24th time. In the Lady Bruins 23 prior trips they have returned with 12 state titles and seven runner-up trophies for 19 appearances in the finals. Brentwood has won the last three state titles. Ravenwood, who also is headed back to Murfreesboro after a 3-1 win at Portland Thursday, won three straight before that. The Lady Bruins appeared sluggish early in Tuesday night’s Region 6-AAA tournament, but came out crisp and focused Thursday night. Coach Barbara Campbell said she just reminded the team that it was time to hit that next gear. Senior Meg Jantzi provided leadership and strong defense at the net with three strong blocks and two kills to help punch the ticket for her fourth appearance at the state tournament. Most of the energy was directed at setting up The Three Bears – senior Kamryn Carter, junior Garrett Joiner and sophomore Logan Eggleston. The trio combined for 29 kills and eight blocks. Carter added four aces. Tori Carpenter (18) and Keely Kaufman (8) accounted for 26 of the teams 30 assists while libero Andrea Aceveda scored eight aces. Ravenwood is headed back to the state tournament after knocking off Portland in four sets, 19-25, 25-23, 25-20 and 25-23 on the road. The Lady Raptors had to score the final four points of the second set and trailed 22-20 in the fourth set before a 5-1 run gave them their ticket to Murfreesboro. Skye Myers recorded 13 kills and four blocks to lead the Lady Raptors, while Emma House added 10 kills and Kennedy Dickens nine to go with a pair of crucial aces late in the second set. 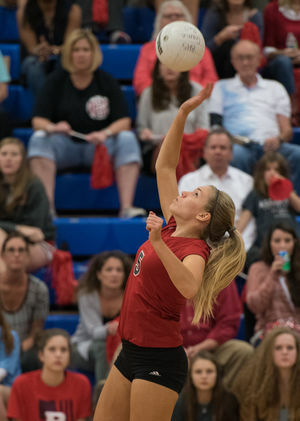 Sydney Logan controlled the Ravenwood offense with 44 assists and five kills. 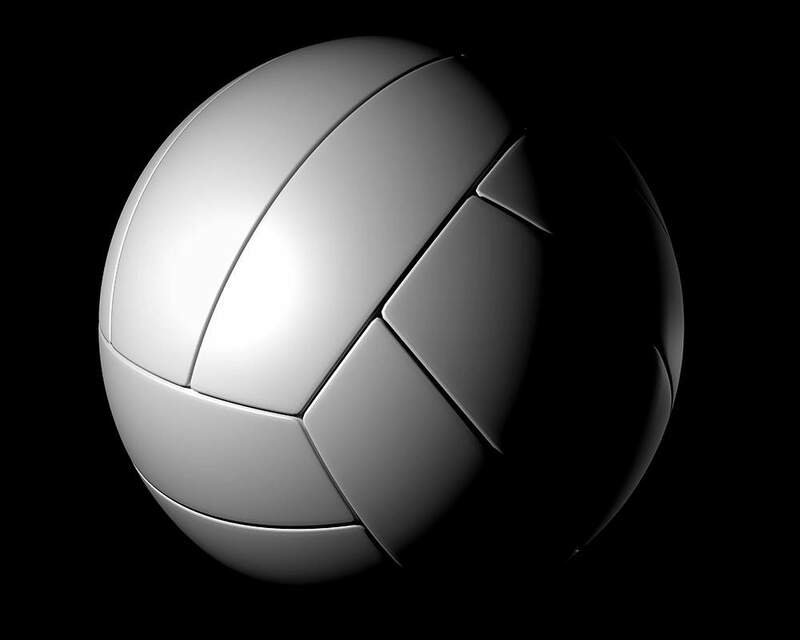 The State AAA Volleyball Tournament at Middle Tennessee State University in Murfreesboro begins Wednesday, Oct. 19.